How did women and their families contribute to the Review? Did the Review incorporate lessons learned from places like Morecambe Bay and Mid-Staffs? What evidence did you rely on? 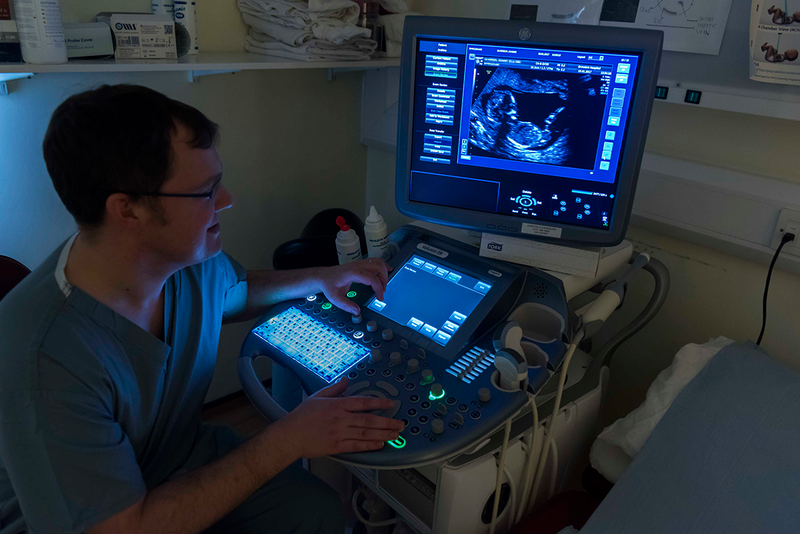 The Trust’s maternity service is implementing a new initiative that allows women who have given birth to provide electronic feedback on all aspects of their care, throughout pregnancy and delivery. Staff are keen to hear what women say about their care and how the experience can be improved make improvements. 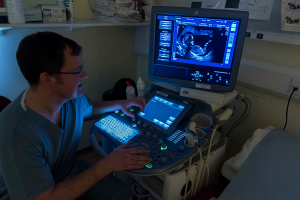 The new tool being development will allow the Trust to collect comments about individual doctors and midwives and to feed back that information to staff in a safe and anonymised way. Gathering and using this information effectively is a big task so the Trust is working with the Picker Institute who are experts in utilising patient feedback. Supporting revalidation for doctors and midwives.